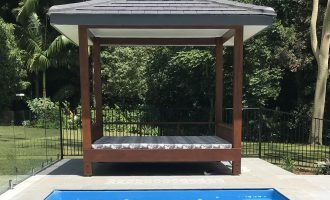 Outdoor Upholstery Creative Blinds & Awnings is now selling outdoor upholstery, including Outdoor Curtains, Outdoor Cushions and Daybeds…. Thank you for your email. We are extremely pleased with zipblinds, they are great for lotsOf reasons, privacy, heat and protection from rain. I would recommend them to everyone.You have a wonderful employee in Shaun, he is a great young man so obliging. A quick note - thank you so very very much for the wonderful job at my dad's place (Royce). He is just thrilled to bits with the blinds and curtains. The curtains installed yesterday are just lovely, your advice on the colour and type of fabric was spot on. Also, we appreciate they were ready ahead of schedule, we so very much appreciate this too. 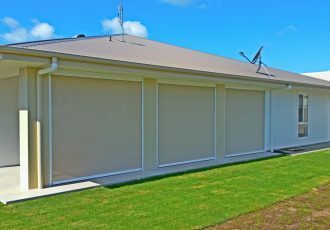 I love my new zip blinds that were installed before Christmas.They made our outdoor family get together enjoyable and cooler.Everyone who has come over to see them loves them too, andI have no hesitation in recommending your company to them. 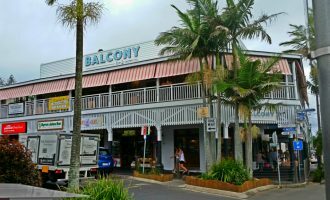 High praise for Creative Blinds in Ballina. 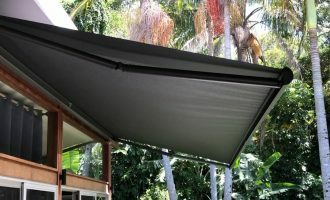 I placed two orders for awnings and external blinds recently. From their Sales Department, to manufacturing, to installation, and the co-ordination and communication from the Administration Department was top class.They made me feel like I was an important and valued client. The whole procedure ran to time, the quality is first class and I am thrilled with the final result. I am so pleased to recommend them. We are so pleased with our Vertisheer blinds you installed in our bedroom. They have given the room the elegant and uncluttered look I was trying to achieve and your attention to detail and follow up was excellent. 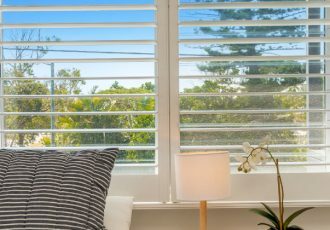 I have used Creative Blinds and Awnings several times over the past five years for both curtains and shutters. I have always found their service to be excellent. Staff are polite and helpful and keep you updated vie email and phone at every stage from quoting to installation. The products are of a high quality, and staff will advise on the best options to suit your budget. I would happily recommend them. The feedback from guests and staff (and also personal opinion of the owners!) is that they look amazing! What a great addition, and we still have half of winter to enjoy them! Thank you for being so quick once underway, very tidy, mindful of our guests and working in with our trading hours and the team. We are delighted with the installation of the plantation shutters, the new skins for awnings and the outdoor PVC blinds. The shutters in particular have made a huge difference to sun and glare in our dining rooms.